Are you ready to help take our award-winning business to the next level? Since 1993, Kurrajong Kitchen has been delighting our customers with our traditionally baked Lavosh which enhances every entertaining experience. We bake our variety of flavours, styles and variants with love and care. And it’s working because our 50+ employee manufacturing operation is still growing and being recognised Australia-wide. 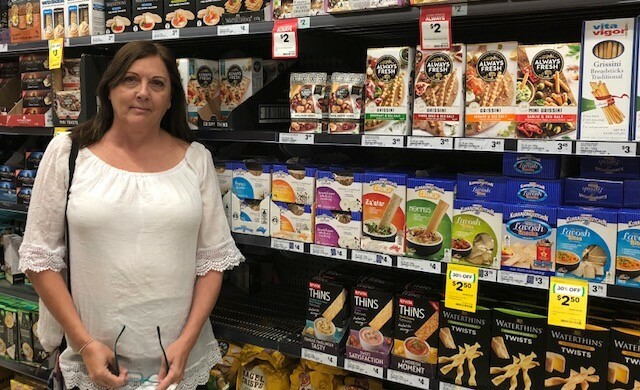 We currently have an exciting Sales Merchandiser opportunity in the Eastern Suburbs/Inner City area, available for a dedicated and enthusiastic individual who is keen to join our high performing team. Experience in FMCG Merchandising will be very highly regarded. Availability to work on weekends, in particular Saturday afternoon.